Sherry Richburg. 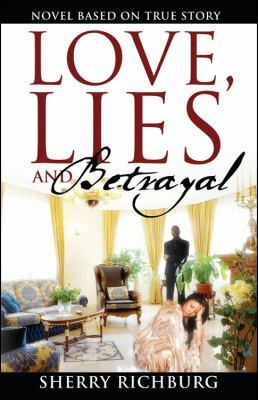 Love, Lies and Betrayal. Denver, CO: Outskirts Press, 2009. In this novel, we follow our protagonist, known on the streets as India, from age twelve until her mid-20s. Early on in the tale India, at age fourteen, leaves home for the streets and a reckless lifestyle. India immerses herself in a world of drugs by dating one of the most well-known drug dealers in the area, having no qualms about using her womanly wiles to get what she wants. By doing so, India quickly becomes widely known and respected on the streets. But, she hides all of this from her family. India claims to be living with her best friend when she is actually living with a man fifteen years older than her. Throughout the novel India is confronted with the challenges her lifestyle brings about and she must make some tough decisions. However, she continually displays her strength and determination to be her own woman and run things her way. Everything seems to be going great for India; she has dodged several violent episodes and many confrontations with the law, even while others of her team are brought down. Then one day someone tries to rob her crew and everything goes downhill from there. Was it someone they trusted? Will India be able to overcome this challenge as she has done all others? Will her well-built team support her or turn on her? Love, Lies and Betrayal is based on a true story and provides an explicit look into India’s lifestyle. Annis Ward Jackson. Blue Ridge Parkway Plunge. United States: SunnyBrick Publishers, 2009. 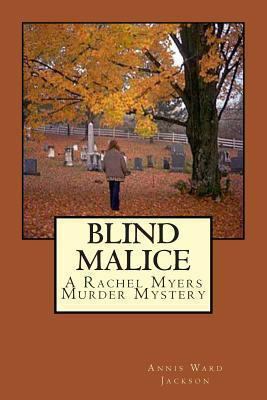 Rachel Myers, who readers first met in Blind Malice, has moved back to her Blue Ridge home in (fictitious) Sheppard County, North Carolina. Rachel feels guilty moving back now, rather than a few years earlier when her elderly father could have used her help, but now she has a good job waiting for her at a high-end retirement community near her hometown. Donna Matheson, Rachel’s longtime friend, alerted her to job. Now that Rachel is back in the area, Donna thinks that she has also found the right man for Rachel–Detective Robby Barnett. This kind of meddling is what old friends do, right? But the plot in this book centers on a different friendship. Isaac Starling has been the hired man on the Myers farm for decades. He was more than a workman, he was a loyal friend to Rachel’s late father, and Rachel is so fond of him that she wants him to live in the family home with her now. So Rachel can’t refuse Isaac when he asks her to investigate the death of his friend, Jack Whaley. Mr. Whaley’s body was found at the bottom of a cliff along the Blue Ridge Parkway. The authorities think that his death was suicide or an accident, but Isaac can’t accept that. Isaac insists that Jack was an upright man, but under questioning by Rachel he remembers a few occasions when Jack bumped up against some trouble. It’s not much to go on, but Rachel follows those leads–with help from that nice Detective Barnett. This is the second book in the Rachel Myers Murder Mystery Series. Readers will enjoy learning more about Rachel’s interests; gardeners will particularly appreciate the description of Rachel’s plans for the gardens around her family home. Annis Ward Jackson. Blind Malice. North Carolina: Annis Ward Jackson, 2009. It’s every adult child’s nightmare: an elderly parent, isolated and confused, mishandles his financial affairs and winds up deeply in debt. Rachel Myers never expected that to happen to her father Paul. Yes, Paul was blind, but with the help of a housekeeper and a longtime farm hand and friend, Isaac Starling, he managed his mountain farm. Rachel, who lives in Arizona, felt some pull to come home, but she knew she would never find a job in the mountains as good as the managerial job that she has in Flagstaff. Only when Paul dies and Rachel comes back to North Carolina to bury him does she find out how bad Paul’s situation had become. Rachel learns from Isaac that her father fired his longtime housekeeper soon after a local banker, Ed McKinney, became a frequent visitor to the farm. And the farm itself has changed–the cattle have been sold and the house and surrounding yard have had expensive improvements that surprise Rachel. 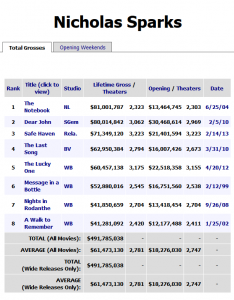 But the biggest surprise is that Paul Myers died in debt to the tune of $230,000. How did this happen–and does it have anything to do with the surveyor’s stakes that dot the nearby hill? As Rachel looks into her father’s financial affairs, time and again she is led back to Ed McKinney and his puzzling influence on her father. 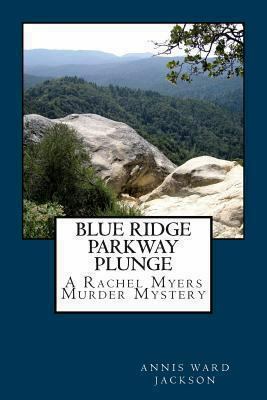 This is the first book in a series of ten novels by Ms. Jackson, all set along the Blue Ridge Parkway. Watch this site for summaries of later books in the series. Caleb Wygal. 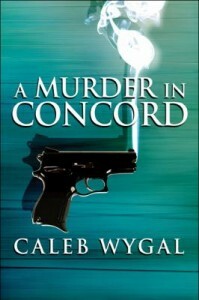 A Murder in Concord. Baltimore: PublishAmerica, 2009. Lucas Caine thought that he was lucky to get a job with Fitzgerald, Incorporated in Concord, North Carolina right out of college. The Fitzgeralds–Trent Simon Fitzgerald II, and his father, Trent, Sr.–pay very well and Lucas has been proud to work for such a successful company. Lucas is the personal assistant to Trent II, who runs the company; he handles his boss’s schedule and media interactions. Lucas thinks he knows his boss well, but everything that Lucas thinks he knows is called into question when he finds his boss shot to death in the company parking lot. The murderer was someone with access to the very secure Fitzgerald, Inc. corporate compound. The police initially see Lucas as their prime suspect, in part because Lucas was the last person known to see Trent alive but also because Trent and the rest of the Fitzgeralds are such upstanding members of the Concord community. To clear his name, Lucas looks into the circumstances of his boss’s death–why the security system went out and how someone could enter the parking lot undetected–and conflict within the Fitzgerald family. What Lucas finds upends his view of his boss and changes his own life. Kathleen Thomas. Blackbeard’s Treasure. Greensboro, NC: Tudor Publishing, 2009. Matthew and Lauren Bakker, and their cousins Haley and Luke Bakker, are all set for a fabulous six weeks of summer camp on North Carolina’s Outer Banks. Everyone is excited about different parts of the camp, but Matthew is focused on one thing only: Blackbeard. The most infamous pirate to terrorize the coast of the Old North State, Blackbeard supposedly left mountains of treasure behind when his ship Queen Anne’s Revenge sank in 1718. Matthew has been reading a book about the bloodthirsty buccaneer, and it’s not long before his enthusiasm infects his sister and cousins. Incredibly, when the four children arrive at summer camp, they discover that an underwater archaeological expedition is in progress nearby to find and recover Blackbeard’s ship for a local university. Unfortunately, more than one person is interested in the sunken pirate galley. A private collector thinks he can beat the academics to what could be the discovery of the century. He’ll stop at nothing to steal the priceless wreck from under their noses and sell its treasure on the black market. Yet, the children come to suspect that a modern-day privateer is the least of their worries. Could Blackbeard’s angry spirit be haunting the beaches and coves of the Outer Banks, as well? With the help of the archaeologists, their harried camp counselors, and a crusty local former sailor, the four young troublemakers are determined to protect the treasure and thwart the ghost…by hook or by crook. 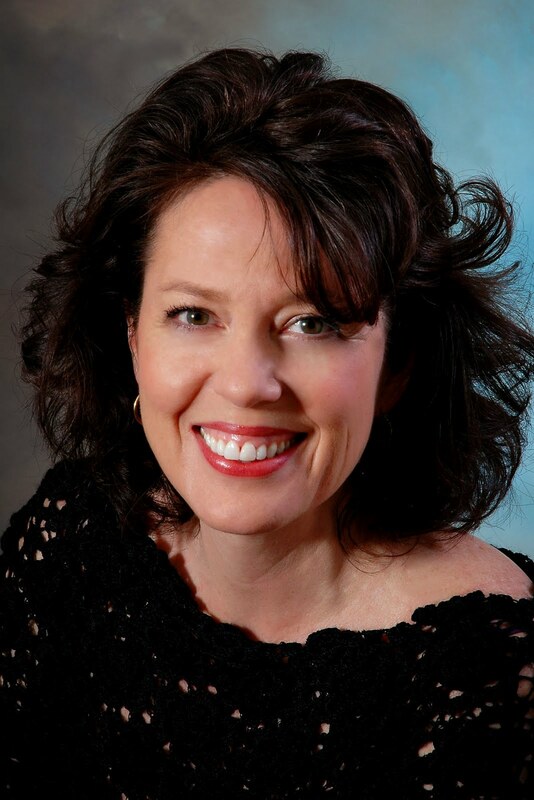 Brenda J. Woody. 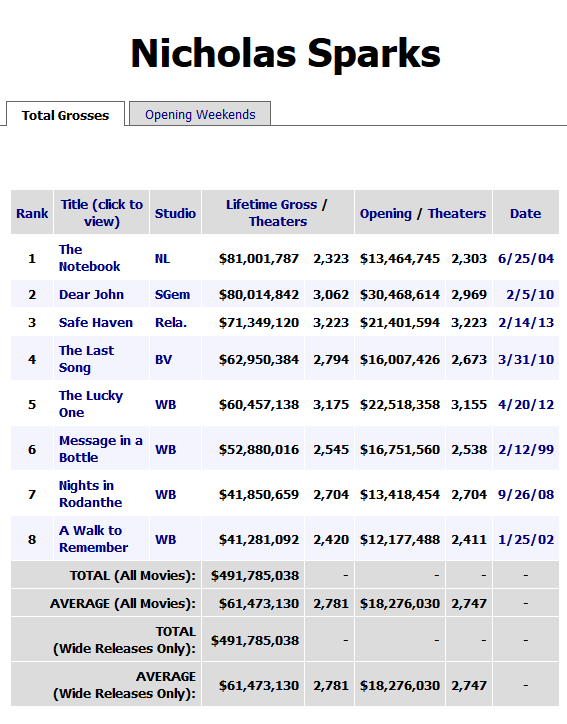 More than Murder. Bloomington, IN: AuthorHouse, 2009. In More than Murder, Brenda Woody offers a glimpse into small town life in North Carolina in the 1960s. When the two men who own the local record store are murdered there are a surprising number of potential suspects–some known to the police and some not. The men threw wild parties attended by a mix of ne-er do wells, thrill-seeking teens, and a handful of “respectable” community members. Someone started taking photographs of the goings-on at the parties and before long a blackmailer made demands to a few men. Stopping the blackmail appears to be an obvious motive for the murders, but that doesn’t account for the third body found with the men’s corpses–that of a quiet woman who worked a factory job in a nearby town and kept to herself. The local police chief thinks the photos are the key to the crime, but there are other factors in play, including loan sharking and drugs, along with a brother’s desire to protect his irresponsible brother and to preserve their family’s good name. More than Murder is based on the true story of the murders of Vernon Shipman, Charles Glass, and Louise Davis Shumate in Hendersonville, North Carolina in July 1966. Filed under 2000-2009, 2009, Docufiction, Mountains, Woody, Brenda J.
Brenda Tetreault. The Witcher Legacy. Baltimore: PublishAmerica, 2009. 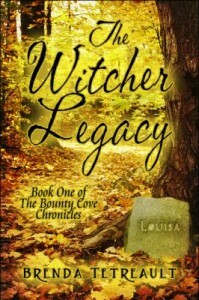 After a childhood spent moving all over the country with her restless mother, Melissa Witcher inherits her family’s ancestral home in Bounty Cove, North Carolina. 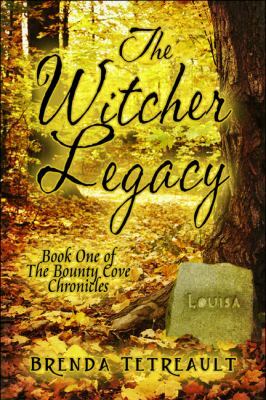 In Bounty Cove, she finds many things she yearns for: a chance for a relationship with the father she never knew and an immediate attraction to the handsome Michael Kemper, a local contractor who has been taking care of the abandoned Witcher house. But not everything is perfect. Michael has just recently broken off his engagement to the two-timing Jessica, and he doesn’t want to rush into a serious relationship. Both he and Melissa are frustrated by taking things so slowly, but Michael insists. His last relationship ended so poorly because it was based on physical attraction and not true love, and something about Melissa is so special that he can’t afford to ruin what they might have. But while Melissa and Michael work on their budding romance, evil is afoot. The Witcher family has a dark history of murder, madness, and abuse, and restless spirits still linger around the venerable homestead. In addition to winning over the reluctant Michael, Melissa is determined to exhume her family’s ghosts, but this might prove more difficult (and dangerous) than she thinks. Strange phenomena have always been a part of the house: sometimes malevolent, sometimes beneficial. Will Melissa and Michael survive long enough to build a new future for the Witcher name? Tamara Leigh. Southern Discomfort Series. The Pickwick family certainly has their share of characters, no one will deny that. A wealthy clan with a large estate in the mountains of North Carolina, they have a reputation stretching back generations for swindling and conniving their way to the top. But Uncle “Obe” Obediah, the current head of the family, has experienced a brush with his own mortality and decided that it’s time to make amends. This includes revising his will significantly to include estranged relatives and wronged parties, and then selling off the grand family estate. This puts the younger generations of Pickwicks in a pickle, since along with reducing their inheritance, Uncle Obe may reveal some of their best-kept secrets, putting them in uncomfortable positions. There’s Piper, who moved all the way across the country to Los Angeles and changed her name to escape her family; there’s beautiful Maggie, who struggles with choices she made in high school that left her a single parent, and last but not least, feisty but grief-stricken Bridget, who turned her back on God and the world when she was widowed at 33. But maybe Uncle Obe, with his insistence on putting the past to rights for all the Pickwicks, will unintentionally allow each of these young women a way to find a future brighter than she thinks possible.